PocketBook Company is the fourth largest global manufacturer of premium electronic readers with E‑Ink technology, as well as multimedia readers and tablets based off on Android OS. The company was founded in 2007 in Ukraine. Since 2011, its main office is located in Lugano, Switzerland. Pocketbook Company’s products are sold in 40 countries. 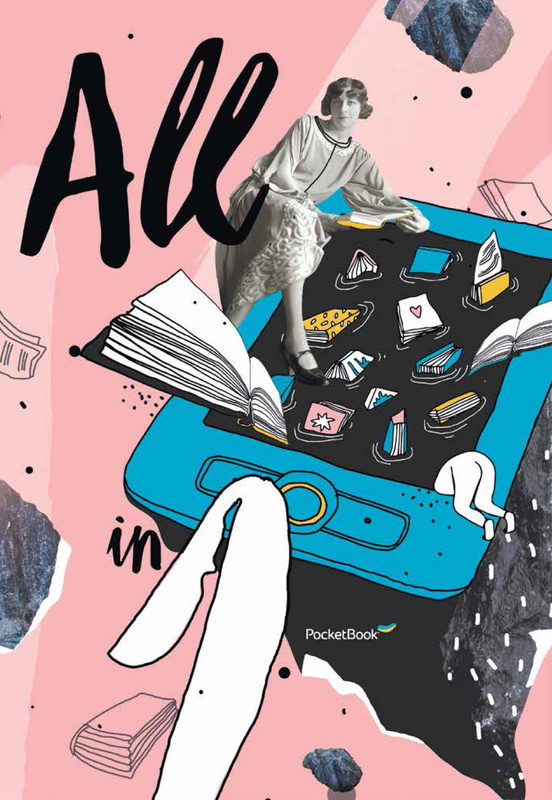 Over the past seven years, PocketBook released to the world market more than 30 readers and multimedia devices for reading and received over 10 international awards and prizes.